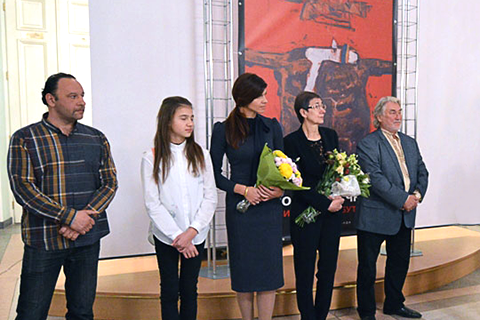 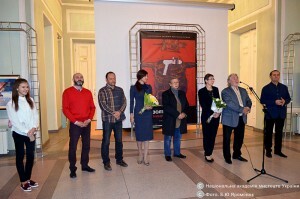 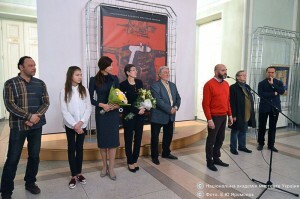 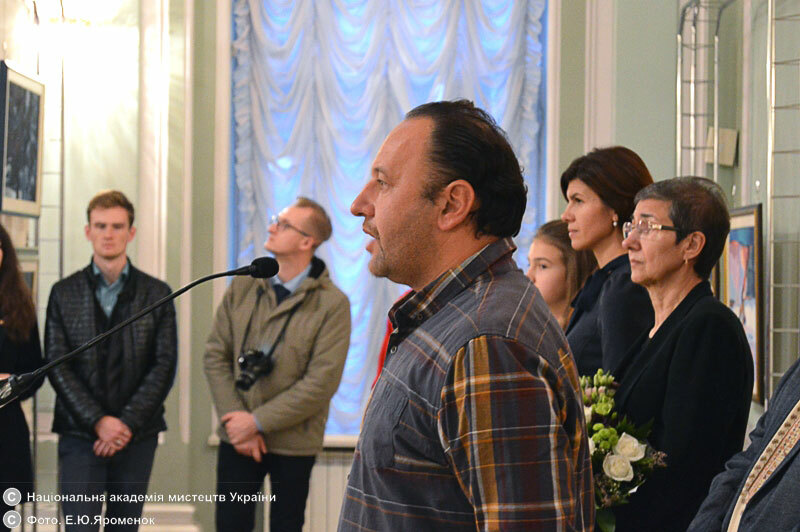 On 20 October, an exhibition of Transcarpathian master, People’s Artist of Ukraine Zoltan Mychka was opened at the National Academy of Arts of Ukraine in Kyiv. 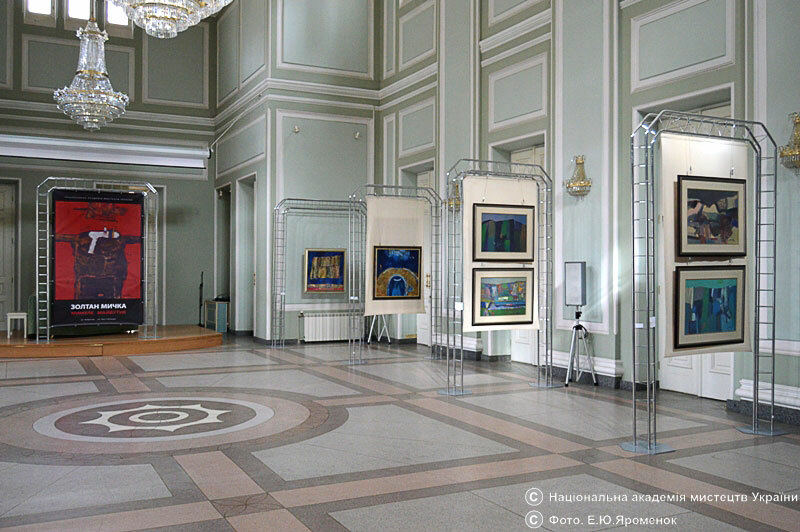 The exposition is called "The Past. The Future". 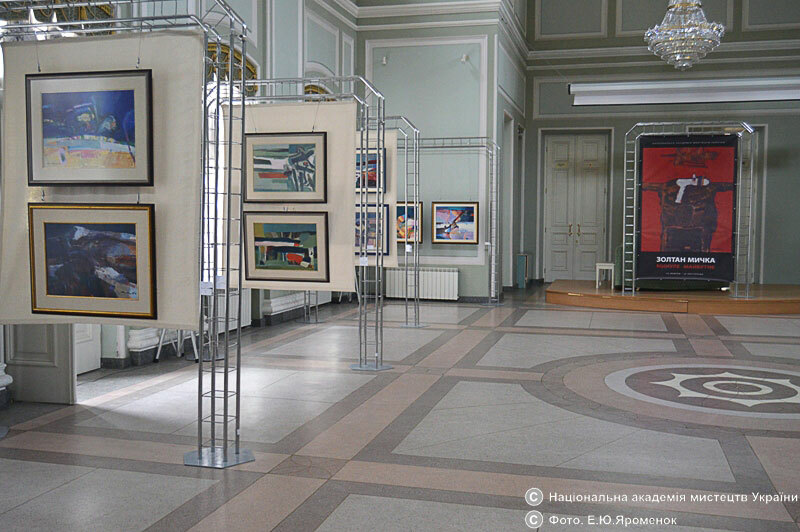 The exhibition presents paintings of the last creative period of the Mukachevo artist - Honorary Academician of the National Academy of Arts of Ukraine, laureate of the Regional Prize named after Y. Bokshai and A. Erdeli. 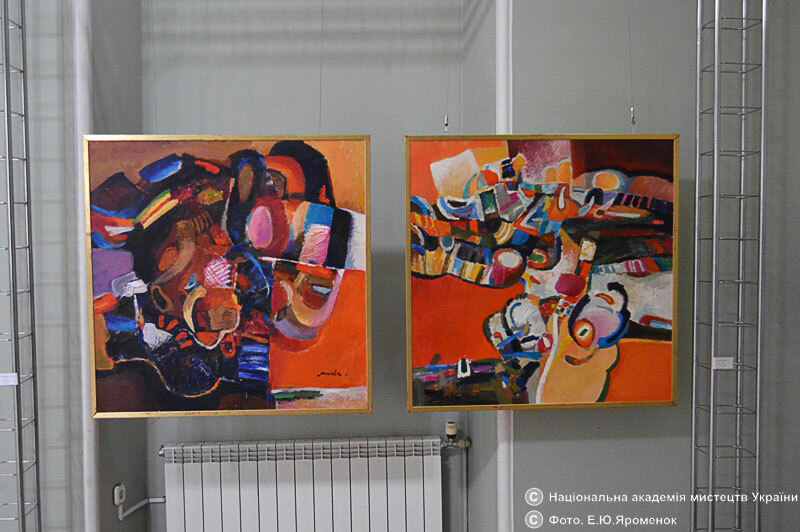 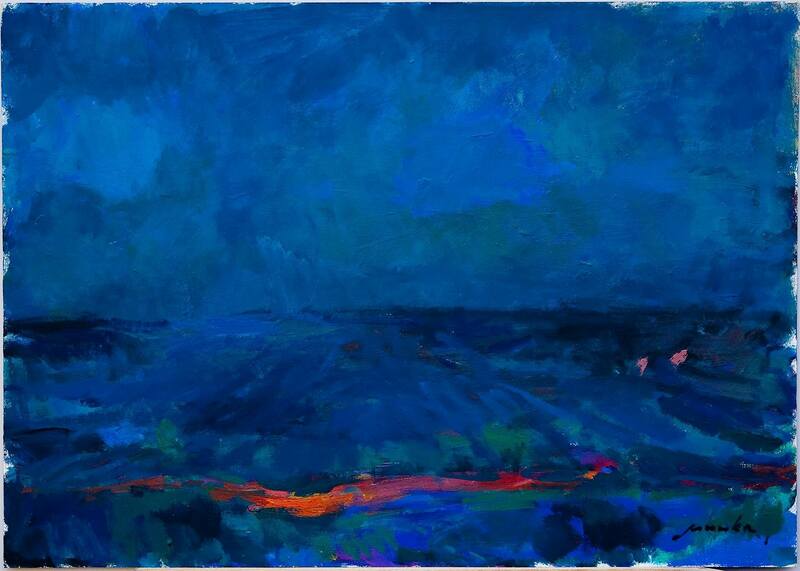 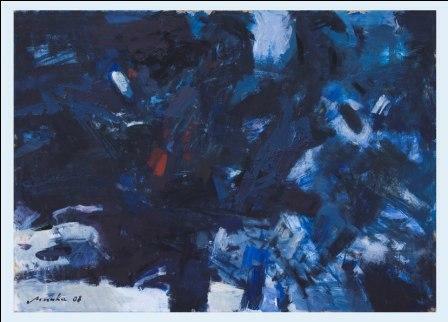 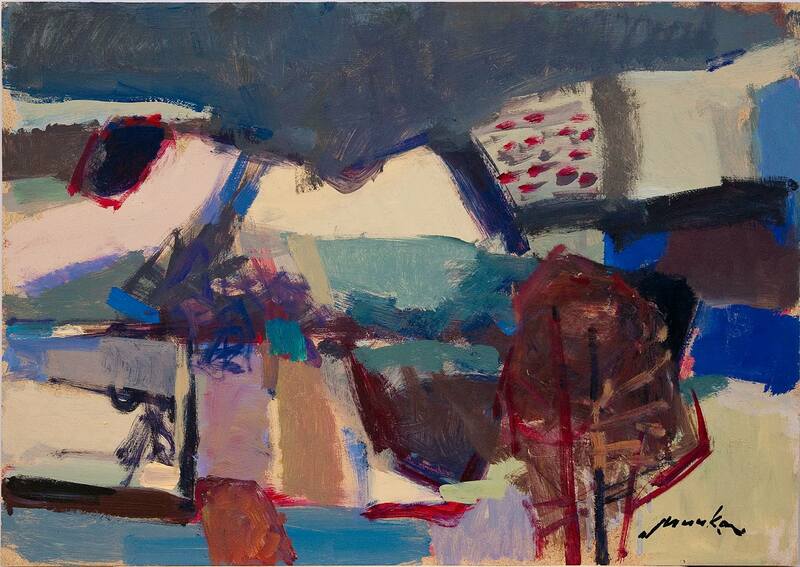 According to art historians, People’s Artist of Ukraine Zoltan Mychka is one of the first masters of constructive, non-figurative painting in Transcarpathia. 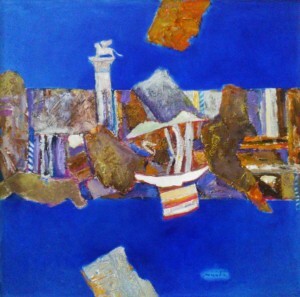 He used allegorical and metaphorical images, associative symbols. 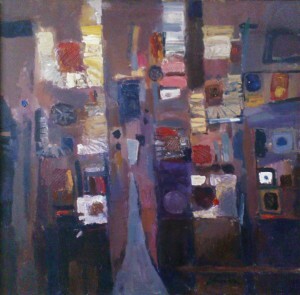 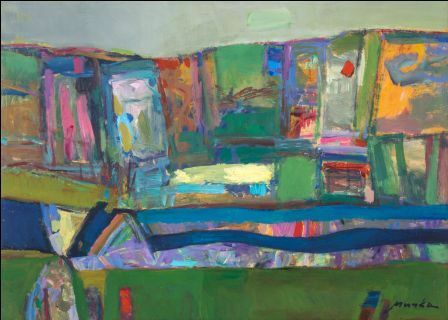 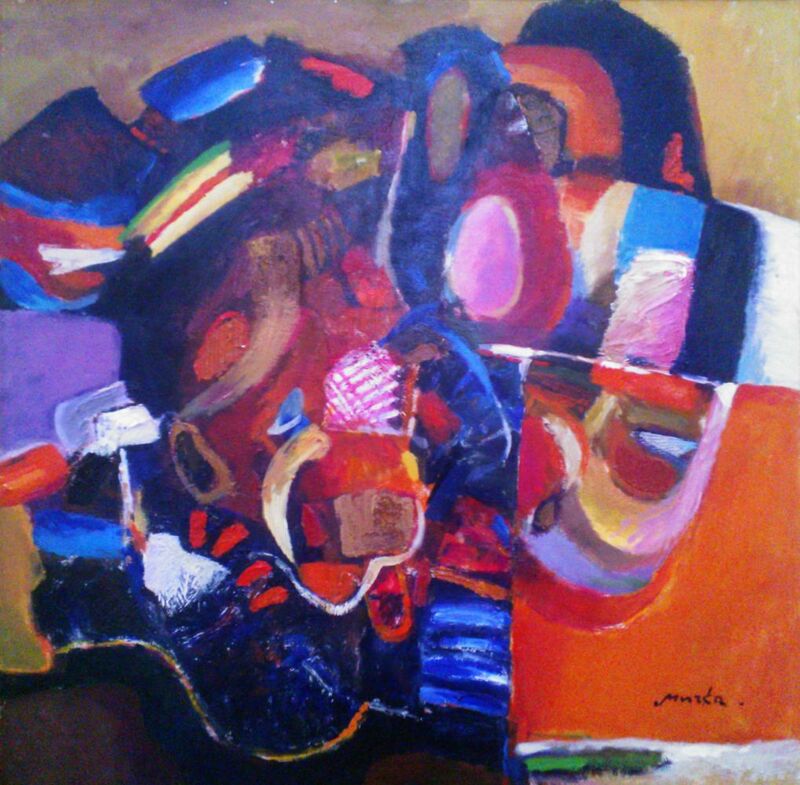 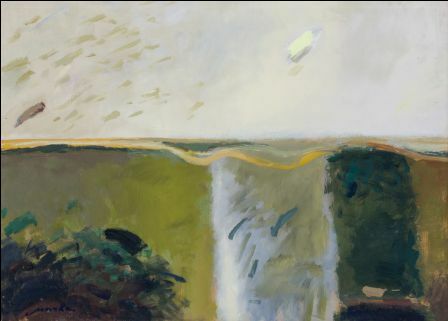 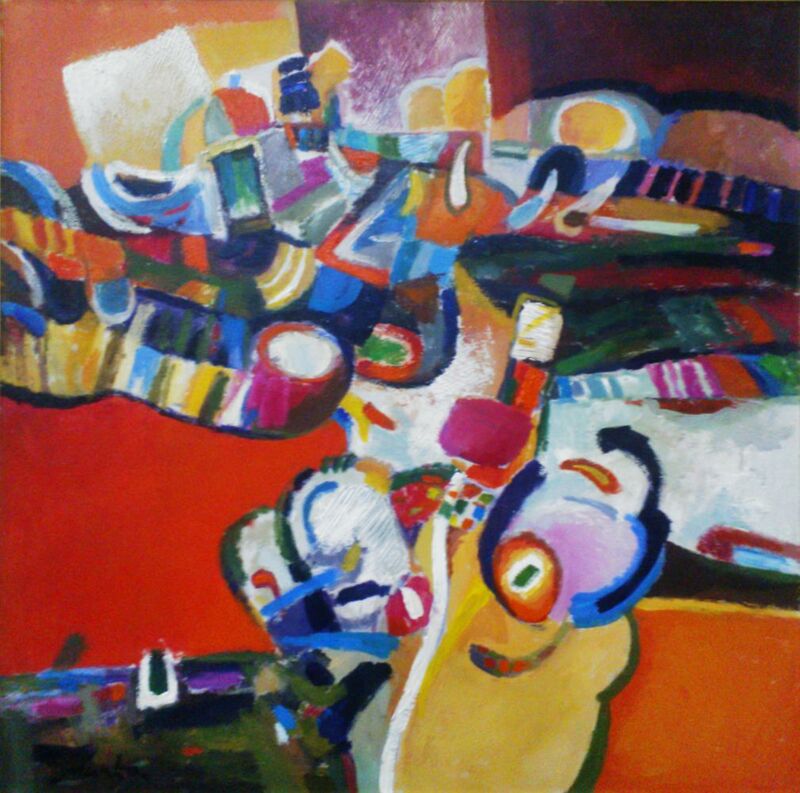 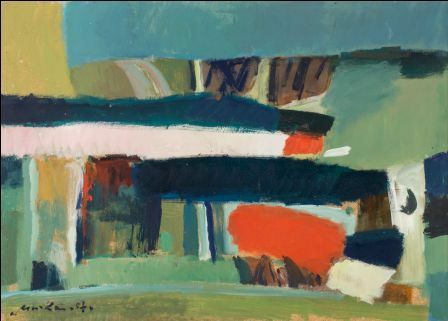 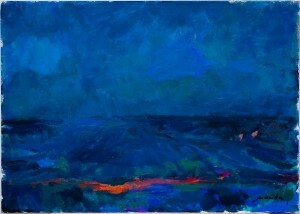 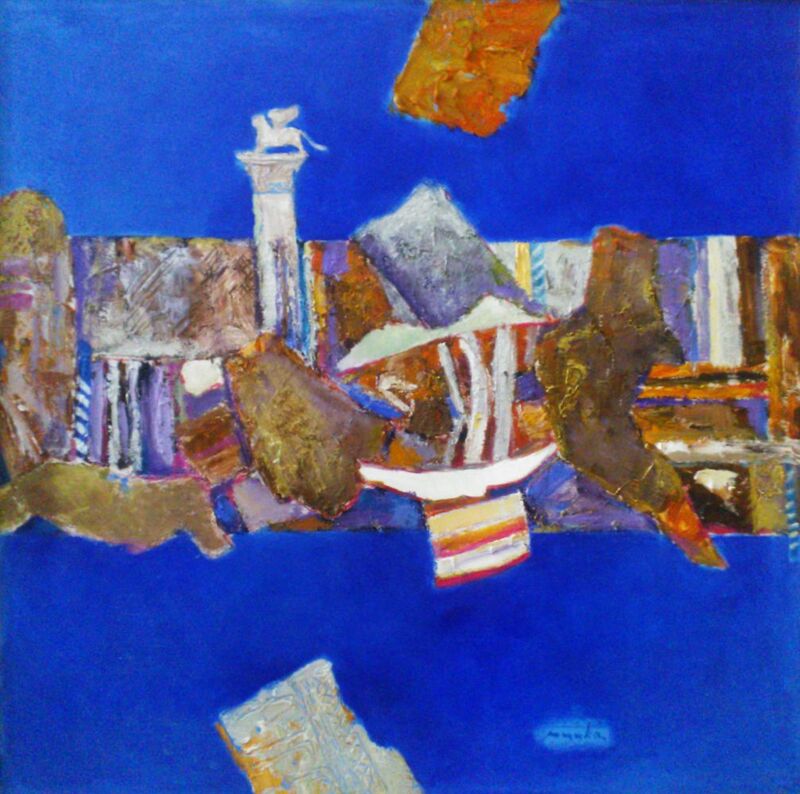 The artist’s works are characterized by monochromatic designs, bold comparison of planes on the canvas, dynamic chords of certain colours on a solid background. 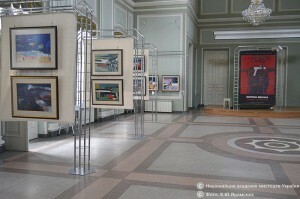 By the way, the exposition "The Past. 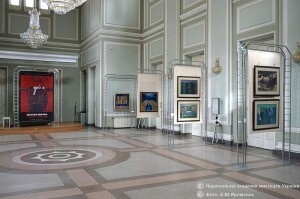 The Future" presented paintings that had not been previously known to the public - they were exhibited for the first time. 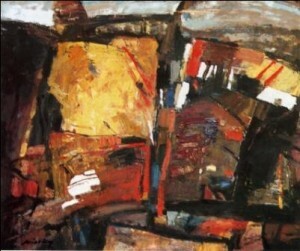 All 44 works - from the private collection of his family. 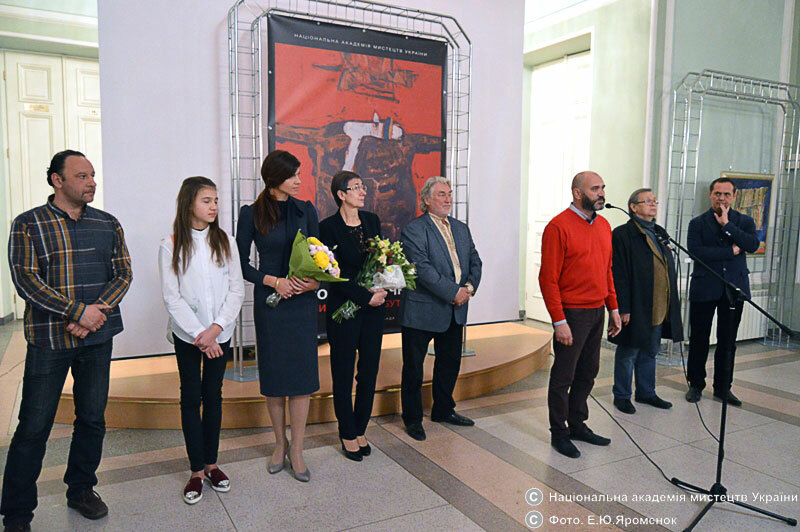 "National Academy of Arts offered to hold the exhibition dedicated to my father," the daughter of the artist Yuliia Mychka said. - We willingly agreed. 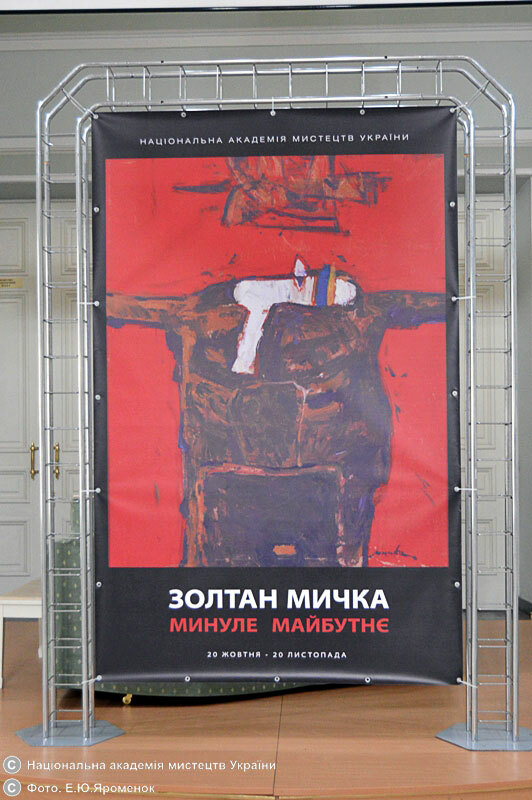 This is the first exhibition after the death of our father, and we really want people to not forget his creativity." 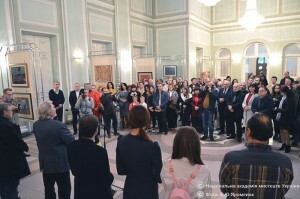 A lot of guests came to the exposition opening. 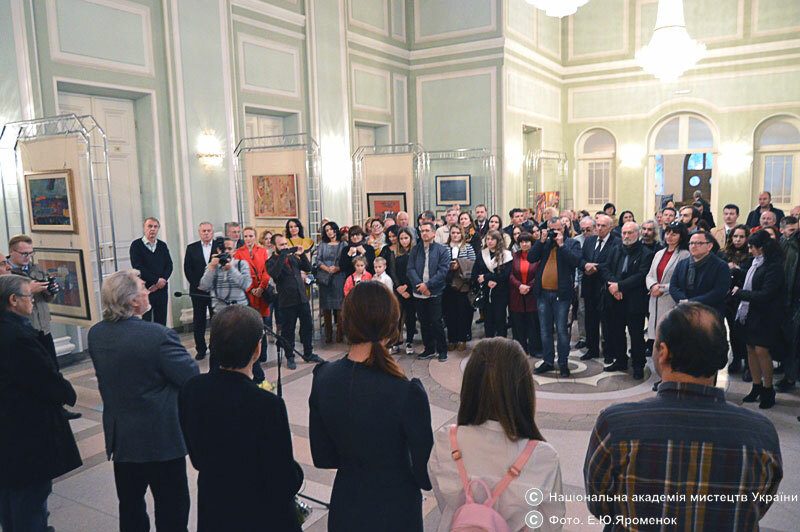 Among them there were the representatives of the government, the Ambassador of Hungary to Ukraine Ernő Keskeny, art historians, students of the artist. 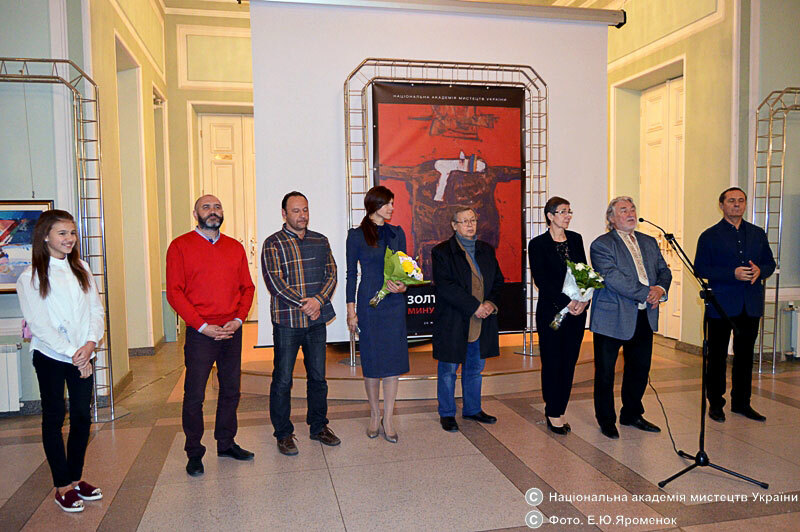 Such well-known masters as Oleksandr Soloviov, a curator of PinchukArtCentre, Volodymyr Chepelyk, the chairman of the National Union of Artists of Ukraine, Mykhailo Huida, Attila Kopryva, Ihor Lutsenko, Oleksandr Andialoshi, Yurii Shelevytskyi, and others also visited the exhibition. 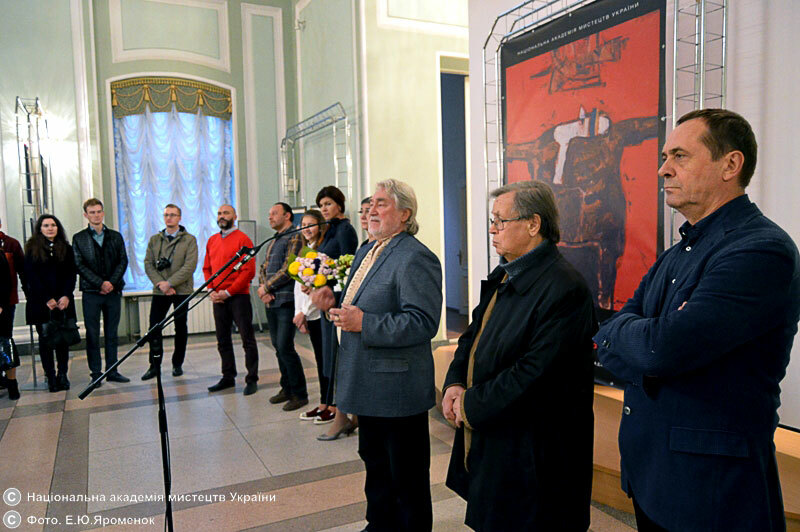 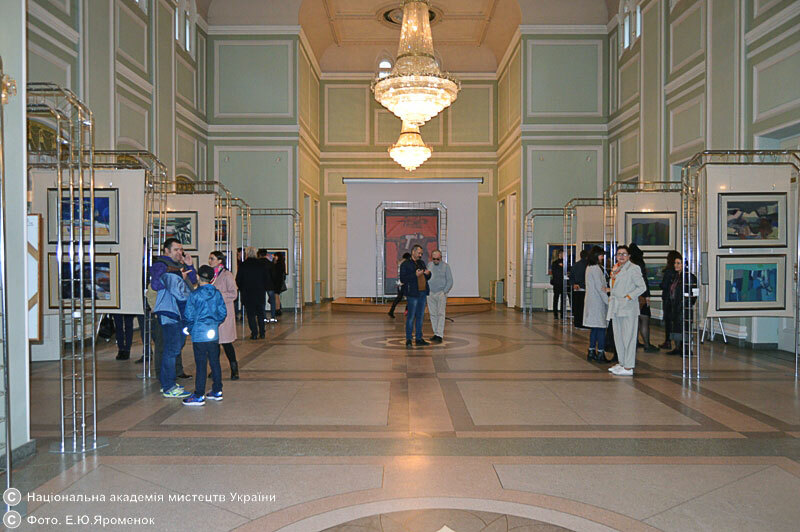 The exhibition was opened by the President of the National Academy of Arts of Ukraine Andrii Chebykin. 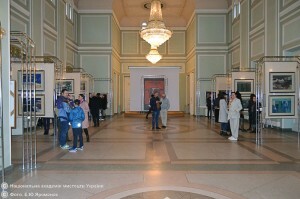 The exposition "The Past. 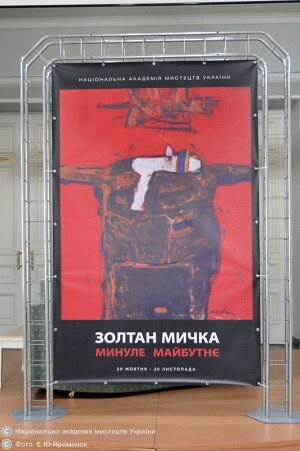 The Future" will continue until 20 November.